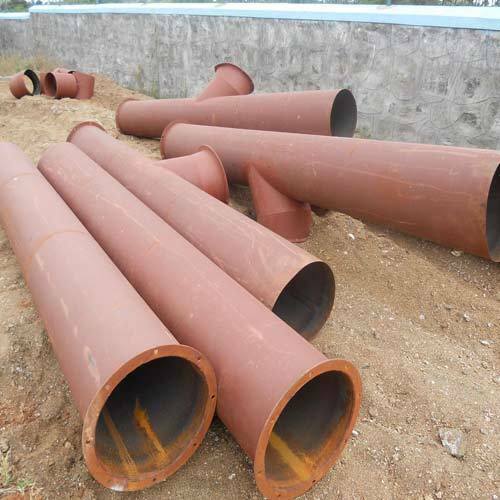 Pollution control Ducting Works Manufacturers and Suppliers in Coimbatore, Chennai, India. 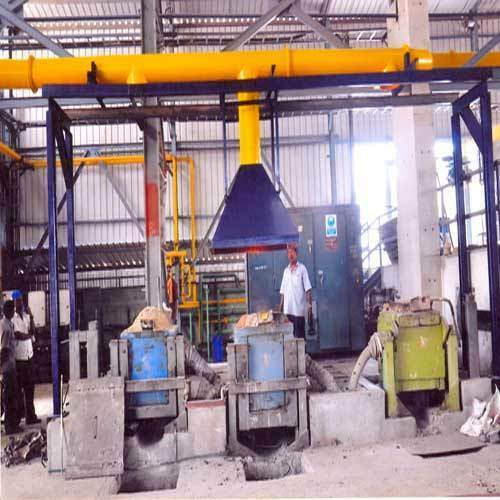 Ducting Work Fabricator in Coimbatore, Chennai, India. We are prominent manufacturer, supplier and exporter of high quality of Fabricated Duct Works. These products are manufactured from high quality raw materials coupled with sophisticated plant machinery. These products serve as an effective air conveyance systems of central air conditioning units of many variegated industries. These products are highly appreciated for their sturdy constructions, dimensional accuracy, compact design and leak proof qualities. These products are fully tested by our experts to ensure high standards of quality. We are prominent manufacturers, suppliers, and exporters of high quality of Duct Works. These products are known for their dimensional accuracy and compact design. These products are widely used in variegated industries as a part of their air conveyance systems of central air conditioning units. These products are uniquely designed to withstand high temperature and pressure difference. These products are developed and design under the supervision of highly qualified professional. Looking for “Air Pollution Control Duct Works”?